Good morning and welcome to a new feature you may only see a couple of times a year from me. This is something old and something new for me, and if I only had something borrowed and something blue, I'd have the perfect article for a wedding. 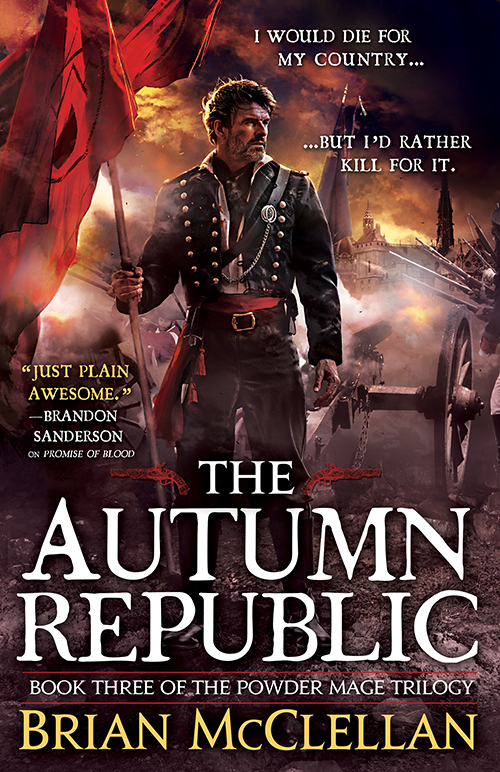 For years at my old blog (Adventures in Reading), I would have a monthly round up of what I've been reading (example) with some commentary on what I thought was the best, most disappointing, and a couple of other categories that might change from month to month. I've still been keeping up on logging my books, but I've had low motivation to write up those articles for the old blog and I haven't quite been ready to move that monthly series over here. One massive article, though? That I can do! Also, despite the paragraphs of my blather, this is ultimately a giant list and I'm a really big fan of list making. I've read some standout novels thus far in 2017 and while I have no doubt that I'll read some superb novels over the next six months, I expect some of the these will be in contention for my Best of 2017. 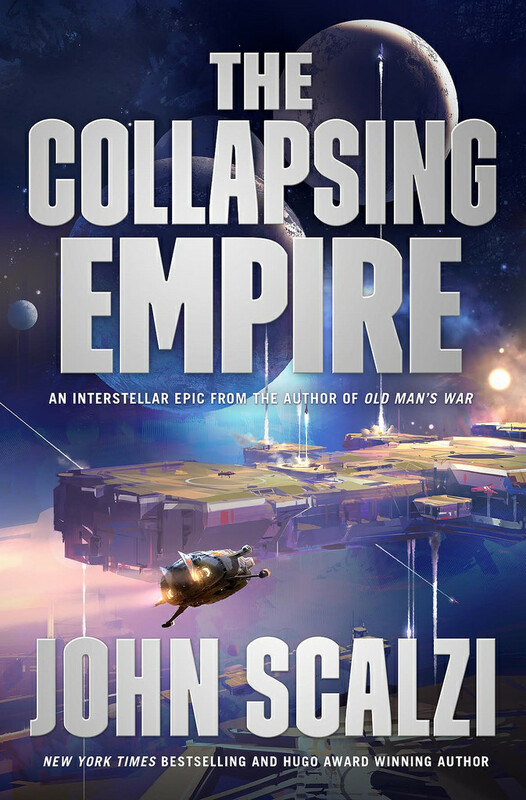 I adored John Scalzi's The Collapsing Empire, the first novel in a new series unrelated to his Old Man's War setting. I was so into it that I read the last chapter on a drive to the aiport just before I left for a week's vacation. I didn't want to bring a hardcover book with me, but I didn't want to not know how it ended. 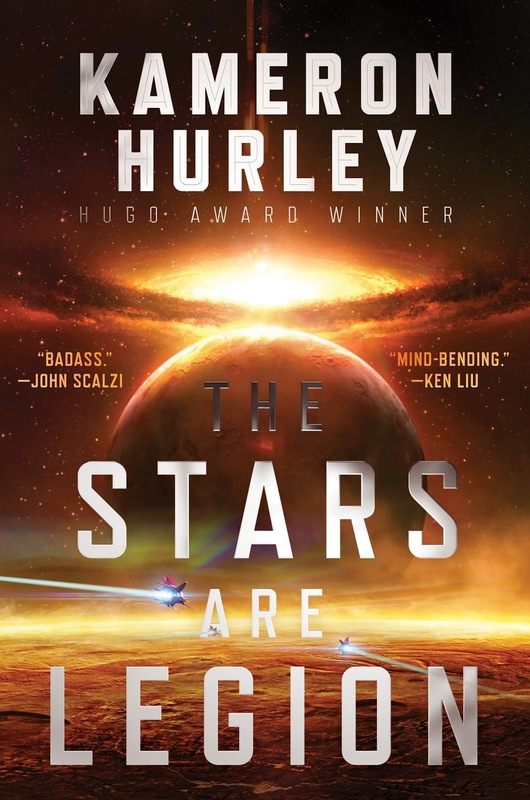 The Stars Are Legion might well be my favorite Kameron Hurley novel (my review) and might well be my straight up favorite novel of the year, though I can't not mention Robin Hobb's heart wrenching conclusion to FitzChivalry Farseer's story in Assassin's Fate. It's everything. 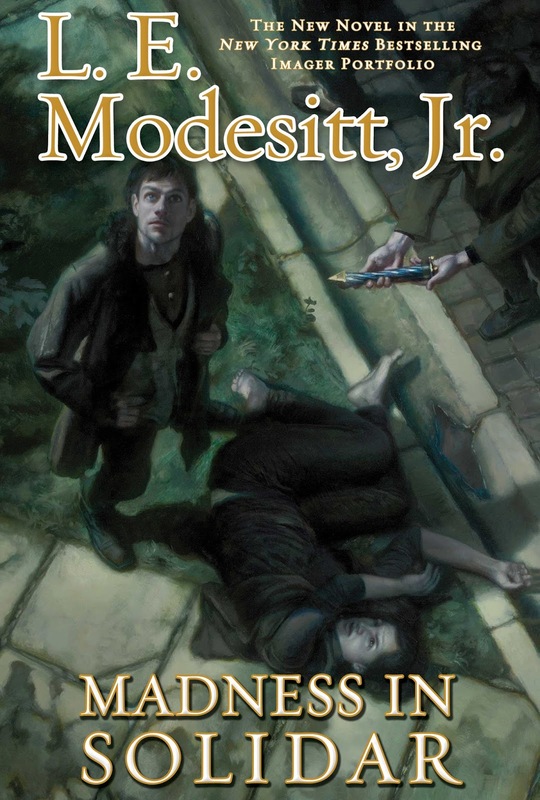 Speaking of conclusions, Robert Jackson Bennett also absolutely nails the landing with City of Miracles, the third and final book in his Divine Cities trilogy - each book a standout and each book better than the preceding volume. 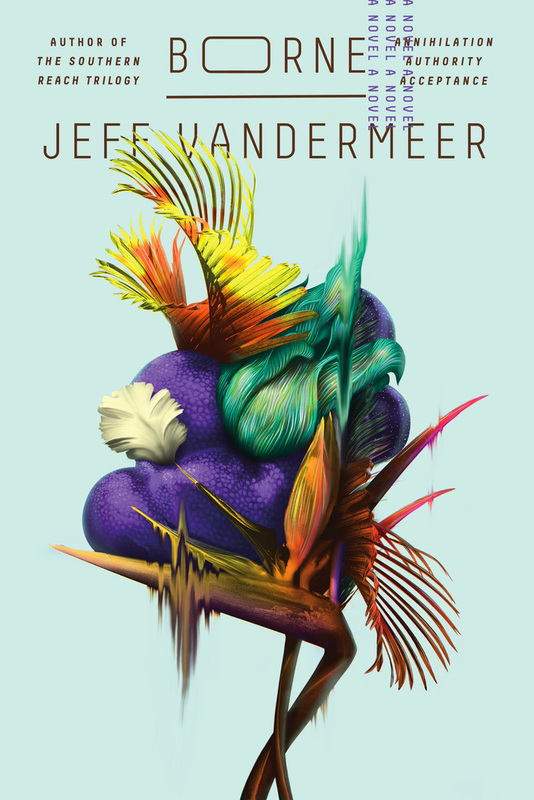 Also of note: Jeff VanderMeer's Borne, Amberlough from Lara Elena Donnelly, and the Guns Above from Robin Bennis. 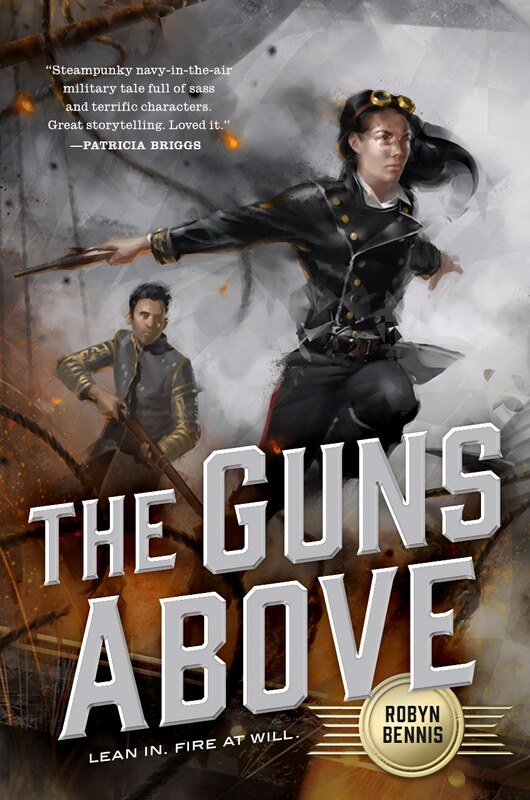 So far I've only focused on books published in 2017, but Ninefox Gambit (Yoon Ha Lee), The Geek Feminist Revolution (Kameron Hurley again), and Certain Dark Things (Silvia Moreno-Garcia) are all notable books published last year. There are some disappointments in my reading this year. 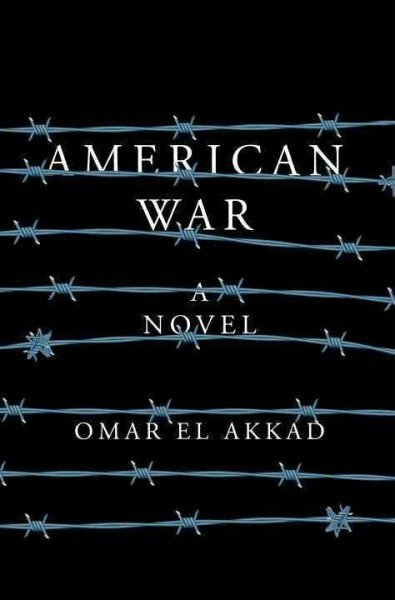 As much as I hate when it happens, not every book I pick up is a winner. 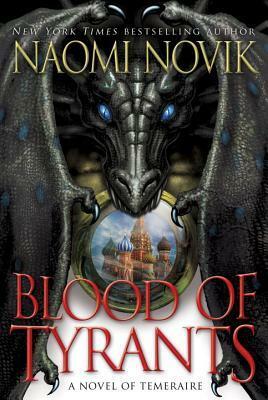 I don't want to spend all that much time on the stuff I didn't like, but I'll point out that Blood of Tyrants, the penultimate novel in Naomi Novik's long running and Hugo Award finalist for Best Series, was a bit of a bust. 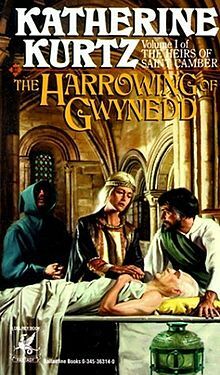 My biggest problem with the novel is Will Laurence's amnesia for most of the book. 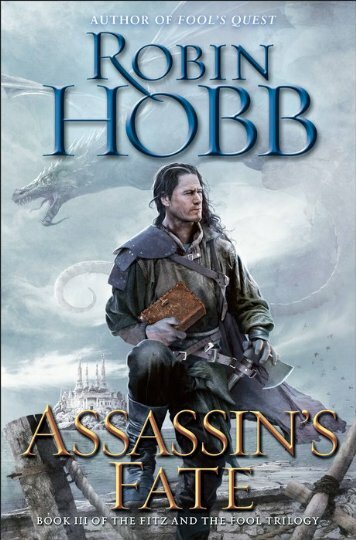 I thought that after all this time, Novik was in a holding pattern rather than pushing towards the final novel. 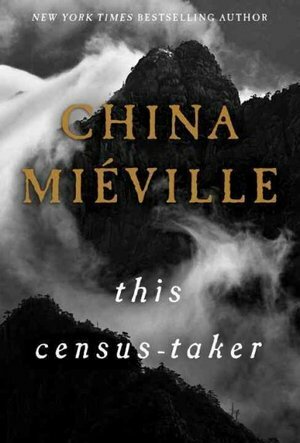 I wrote a little bit about This Census-Taker when I wrote about the Hugo Finalist novellas, and about Too Like the Lightning when I wrote about the Novels, so I won't repeat what I said there. 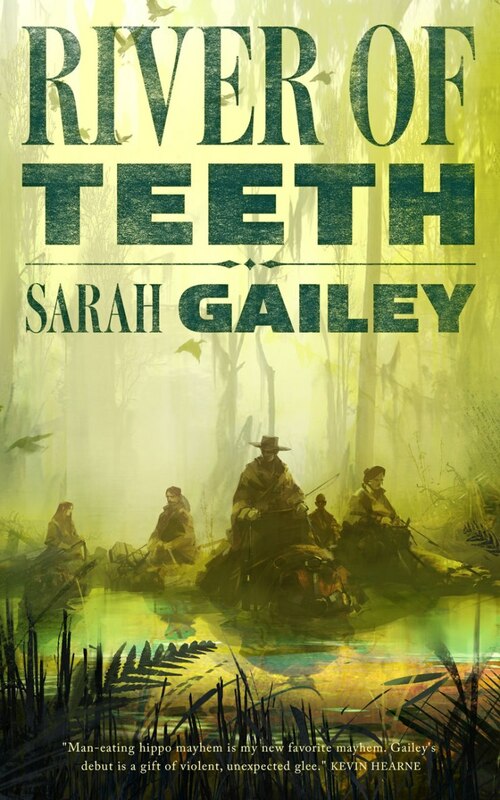 The short version is that each of those books read to me as medicine I'm supposed to take because it's good for me, not a delicious treat I want to enjoy for their own sake. 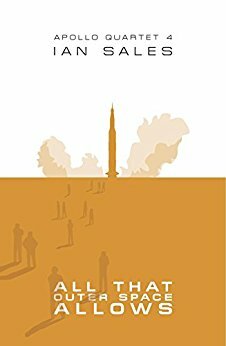 I'm a sucker for a good novella published in book form. 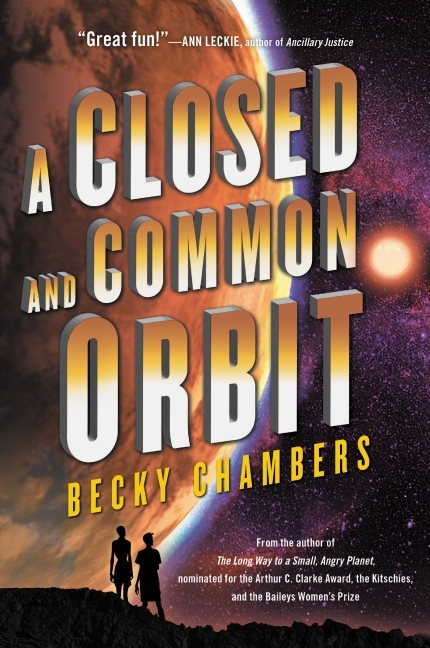 It's a tougher sell for me to read a novella on my computer, but when a novella is widely available from my public library and for an affordable price online, that's when I can get into it. 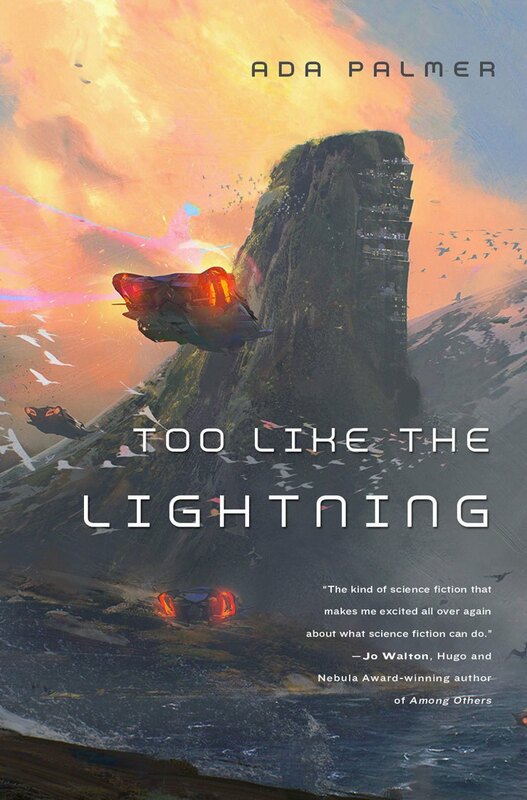 Tor.com Publishing has built a reputation for high quality, and even though not every book is going to be a hit, I tend to enjoy their stuff more often that not. 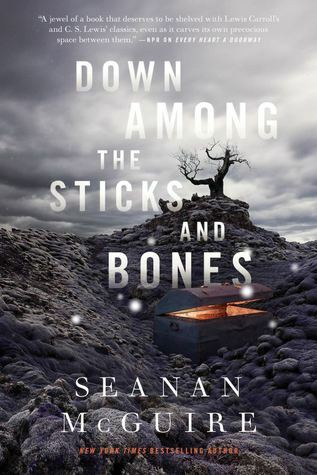 These more bite sized books are a treat and are allowing me to discover some authors I might not have encountered otherwise. 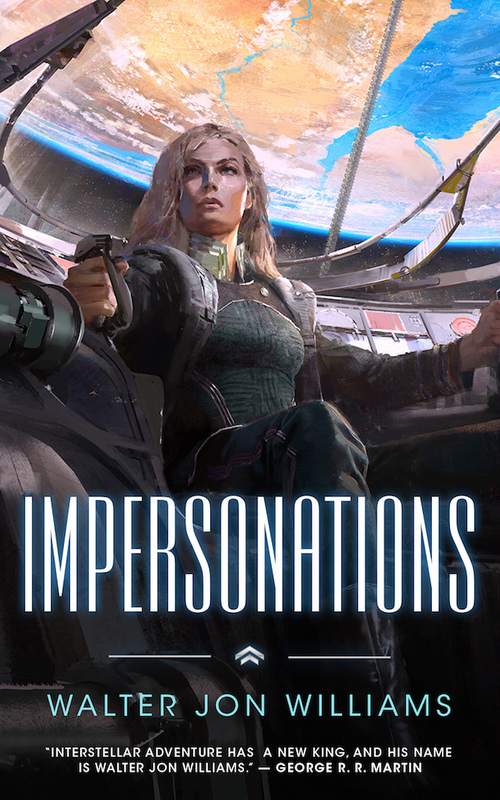 As such, I've read 22 books from Tor.com Publishing this year so far. 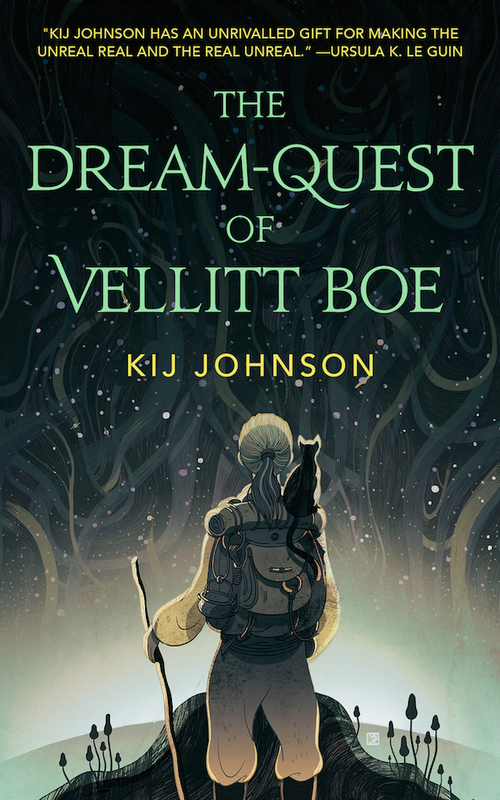 I was disappointed by Agents of Dreamland (Kiernan) and Proof of Concept (Jones), but there were some pure standouts. 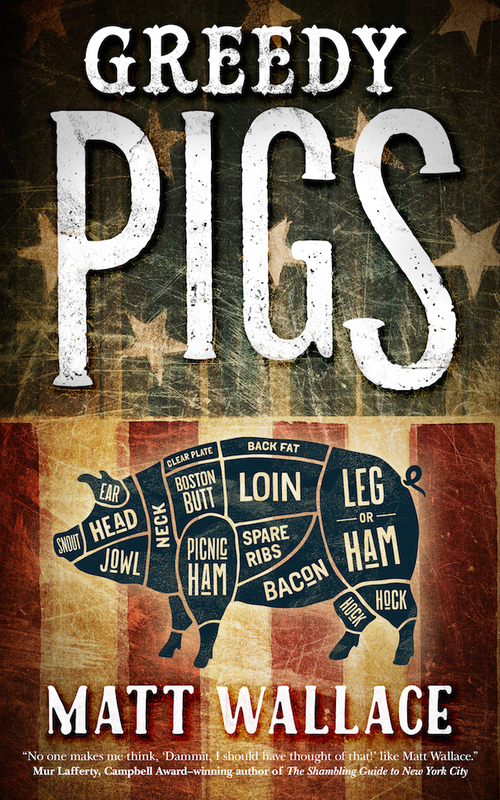 Followers of this blog know of my love of Matt Wallace's Sin du Jour novella series and will not be surprised that Greedy Pigs is one of my favorite reads so far this year. 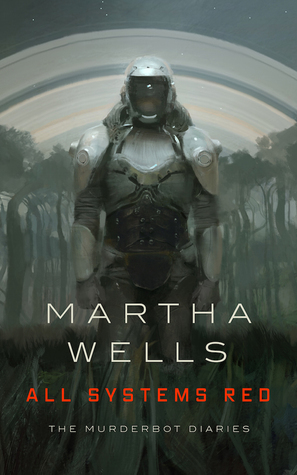 Other novellas to be on the lookout for are: All Systems Red, the first Murderbot Diaries novella from Martha Wells, Impersonations from Walter Jon Williams, and Acadie from Dave Hutchinson. 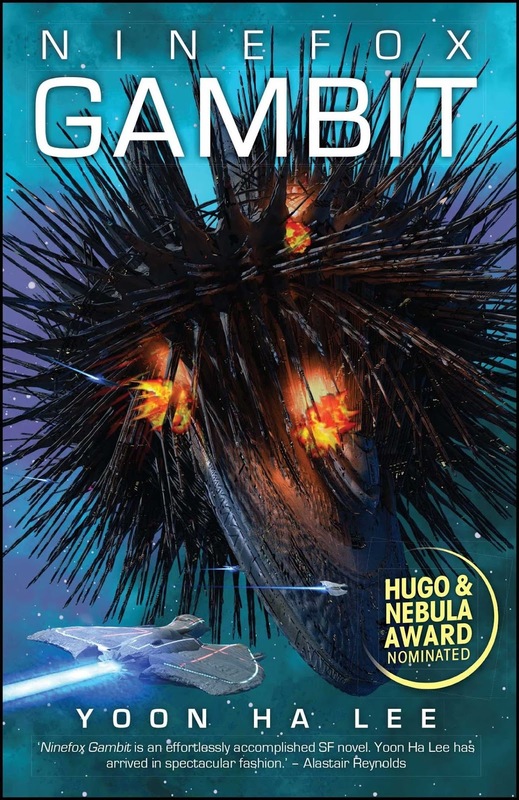 Since this is a genre blog we seldom spend much time writing about the non-science fiction and fantasy novels we read. 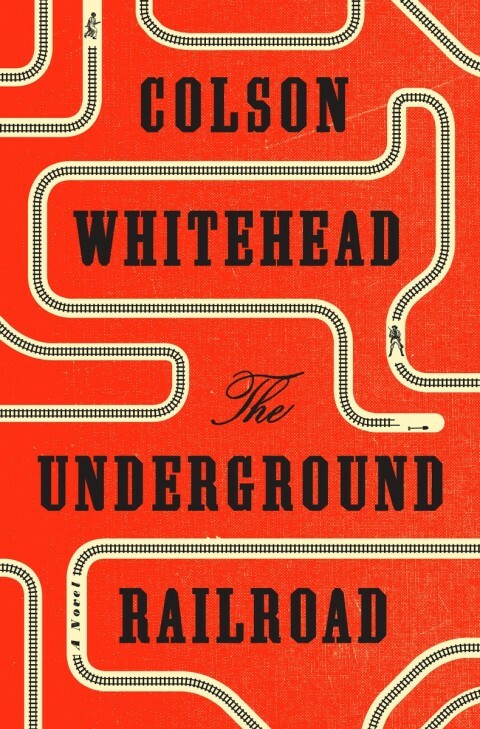 As such, I have not mentioned The Tournament of Books, a bit of literary bloodsport run by the good people at The Morning News (here's this year's final between The Underground Railroad and Homegoing). As much as we can, my wife and I try to read as much as we can from the short listed books each year. 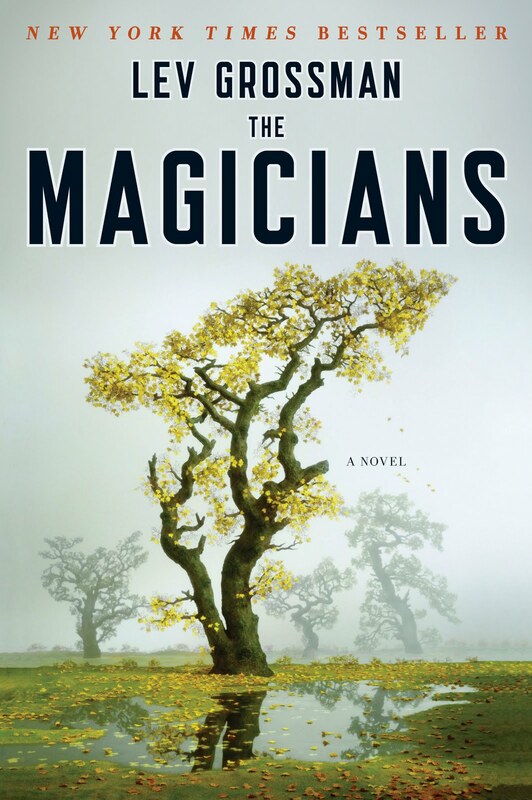 If we're lucky, we'll have read a couple during the year so we have left to push through in March. 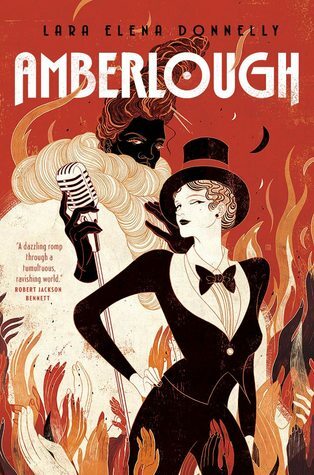 The Tournament of Books is a literary version of March Madness and it's delightful. 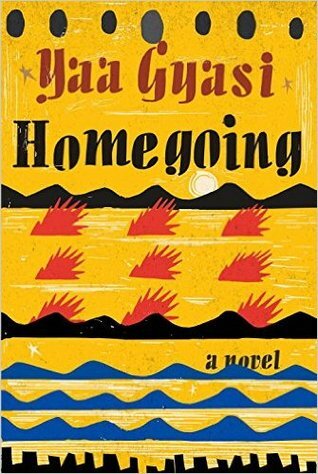 I highly recommend Yaa Gyasi's Homegoing, by the way. Speaking of non-genre books, here's three I'd like to highlight. 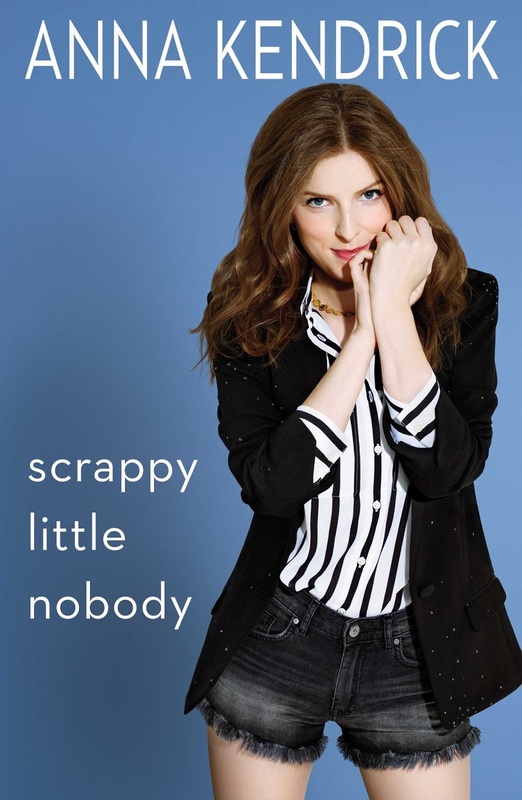 First, reading Anna Kendrick's memoir Scrappy Little Nobody made me think that in a slightly different life I could have been good friends with Anna Kendrick. The personality that comes across is one of a person I'd like to have known in real life, which is not the case is with most celebrity memoirs. Maybe it was her wry sarcasm. 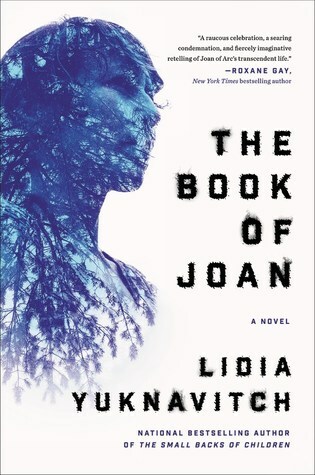 Second, I've been a huge fan of Louise Erdrich's fiction since I first read Love Medicine in preparation for a college class and was haunted by the image of June Morrissey walking out into the snow. 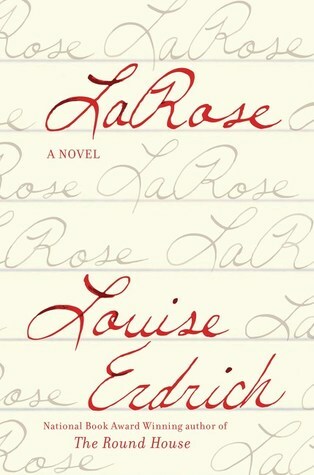 Her fiction is second to none, and LaRose is a stellar and exceptional novel. I'm excited for Future Home of the Living God, to be published later this year. 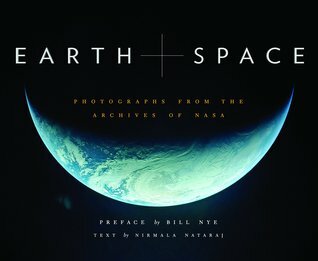 Third, I'm a sucker for photography books, so I highly recommend everyone and anyone to check out Earth and Space: Photographs from the Archives of NASA. It's stellar. You're welcome. The final thing I'd like to talk about before getting to my reading list of joy is the idea of gender balance and reading. It's something I've been thinking about for a number of years and is something I've been actively working on since 2014. The point isn't that there is a specific artificial number that I need to hit in order to receive a plate of cookies, though if anyone is so inclined to provide cookies, I really like chewy oatmeal raisin. The point is that I want to understand what it is that I'm reading and to think about why. I can say that I don't consider the gender of the author when choosing a book, but then why was is that between 2009 and 2014 the percentage of books I read written by women was between 26% and 45% and it was only 2014 that my percentage was anywhere near that high? 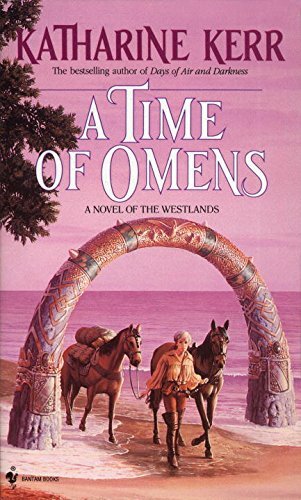 Why was it that when I wasn't actively considering the author that 70-75% of the books were written by men? But if this isn't about "forcing" myself to hit some preordained number, what is this about? This isn't about everyone else. This is about me. Who am I reading and why have I made the choices I have? Who am I missing today? Who have I been missing for the last twenty years? 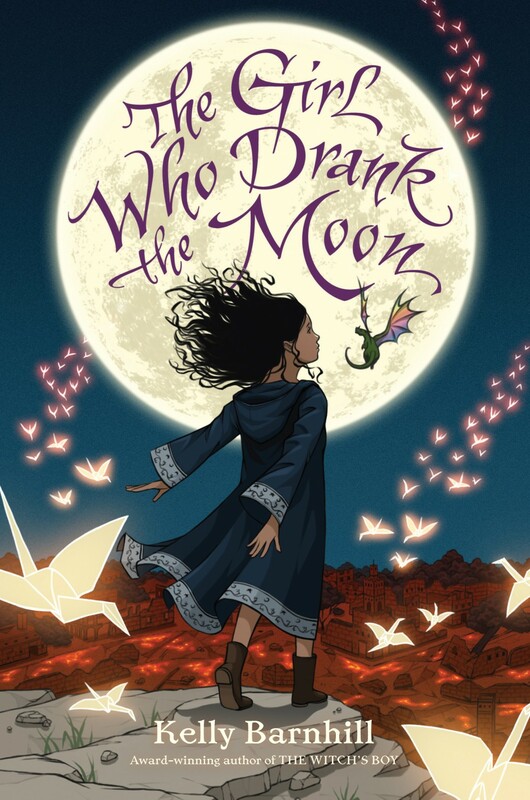 I don't believe it is about crossing an artificial line in the sand for who I should read or how many of books that fit a particular category. What I do think this is all about is realizing and remembering that no matter what I think I like to read and what my favorite books are, there are all of these other books written by a diverse range of authors that offer so many difference perspectives that, hey, these books are awesome, too. This isn't about denying one set of books at the expense of another. This is about embracing as much as possible. 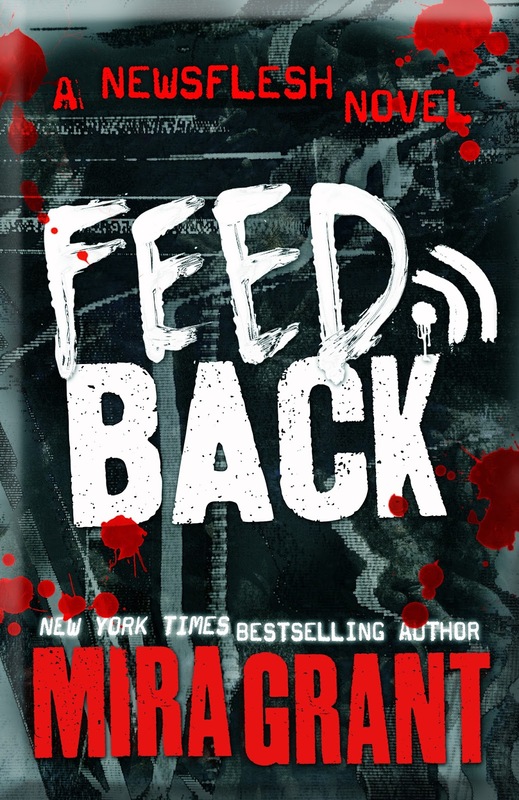 I read Katherine Kerr for the first time last year. I am about to read Kate Elliott for the first time next month. I've never read Martha Wells, Trudi Canavan, Diana Gabaldon, or Mary Gentle. How many of these women have written some of my favorite books if only I take the time to read them? If my count is right, and I've been off by a book or two before, 42.5 of the 88 books I've read were written by women. That's 48.29% and is a little bit better than I thought I was doing this year. A strong February and June really helped. So that's it. On to the list!